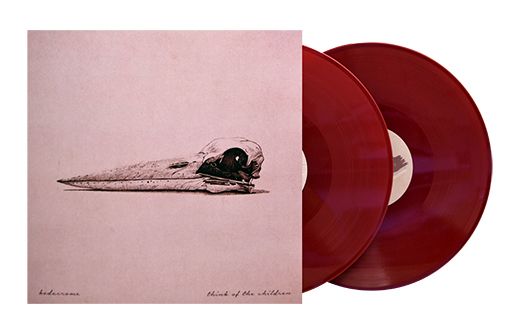 We’ve got another killer RECORD OF THE WEEK Blog coming down the pipe!! Baltimore’s WAR ON WOMEN were born screaming—at the world, at the status quo, in the face of oppression. The band’s forthcoming album “Capture The Flag” calcifies that rage, and no one in its wake is safe. Much more than a collection of songs or sonic experiment, “Capture The Flag” is a call to action that cannot be ignored. 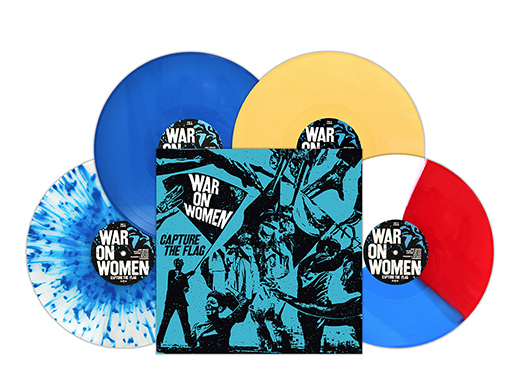 Currently out on a mini tour, if you can’t catch WAR ON WOMEN live then head over to BRIDGE NINE RECORDS today! KODACROME is an analog electronic duo from Brooklyn comprised of Elissa LeCoque & Ryan Casey. The pair crafts fragmented pop with a warm electronic pulse, featuring swells and lead lines which ring from synths and throats, alike. “Think Of The Children” is KODACROME’S third studio album, due for release May, 2018 on FOIL! 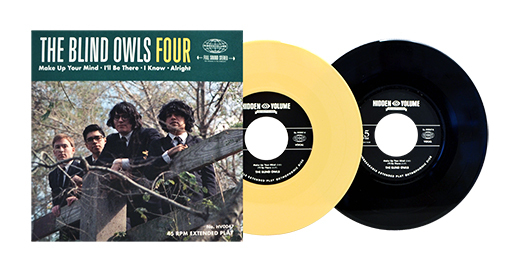 THE BLIND OWLS are a 4-piece Rock n’ Roll band from Corpus Christi, Texas formed in 2012, drawing influences from Merseybeat faves (The Beatles, The Tremeloes), The Easybeats and Sonics. “Four” is a 4-song EP (of course!) coming out on HIDDEN VOLUME RECORDS who is dedicated to garage rock, power pop, psych and anything cool. NIGHTSTOP is the brainchild of Ere Ek, a Finnish synthwave producer who draws his inspiration and influence from 1980s cyberpunk movies, video games and pop culture. Ek began making his ominous, atmospheric music under the NIGHTSTOP moniker in 2012 and has been ingrained within Finland and Europe’s tight-knit DIY scene ever since, steadily putting out cassette and vinyl releases. 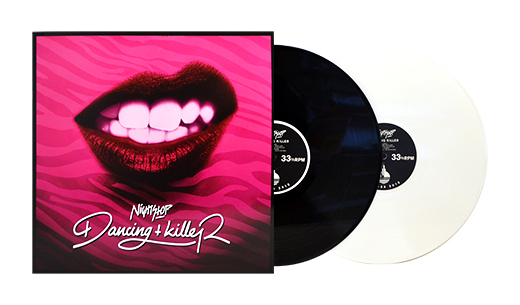 To coincide with “Dancing Killer’s” first US release, NIGHTSTOP is releasing a brand-new single called “Phantasmagoria” as a bonus track, a pulsing, action-packed song whose soundscape that sounds like NightStop took all his analog gear and put it in a blender, with digital synths run all through heavy distortion. THE CREEPS started up 19 years ago in Ottawa, Ontario. They started out playing a Lookout! Records style of pop punk that was all the rage at the time. Over the years they came into their own sound which barely resembles their beginning at this point. 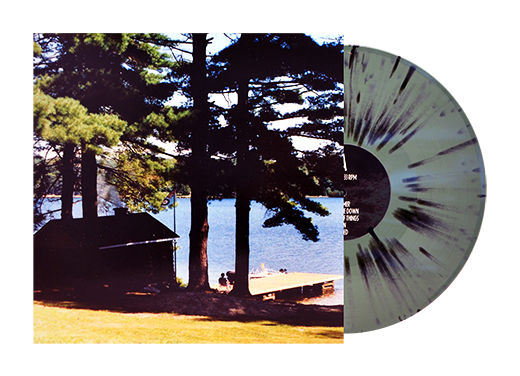 “Beneath The Pines” is the 6th full-length album by THE CREEPS and 3rd on IT’S ALIVE RECORDS. Like most truly original artists, DENMARK VESSEY defies easy understanding. He’s a Detroit rapper and cult rap hero currently living in New York City, named after a brilliant 19th century slave-turned-carpenter who was convicted and executed for planning what would’ve been the largest slave revolt in North American history. 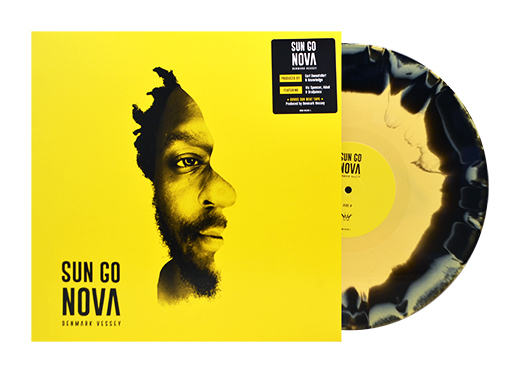 His latest album, “Sun Go Nova” can be found over at MELLO MUSIC GROUP. Nekrogoblikon is an American goblin metal band from Los Angeles. 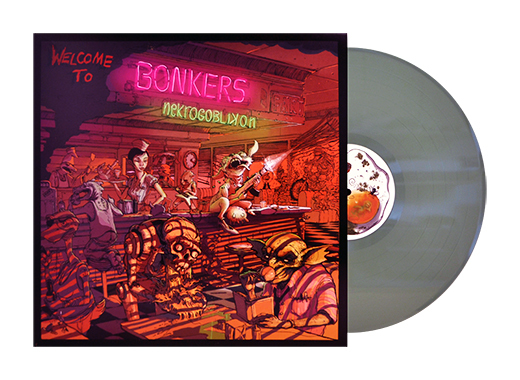 Having been around for a while and having worked with just about everyone, their latest album, “Welcome To Bonkers”, is the band’s most aggressive and dynamic offering yet!